Gary was not only an accomplished sculler but also loved racing in sweep boats, particularly King’s Cup eights. Not only did he love it, but also those who joined him In these boats. 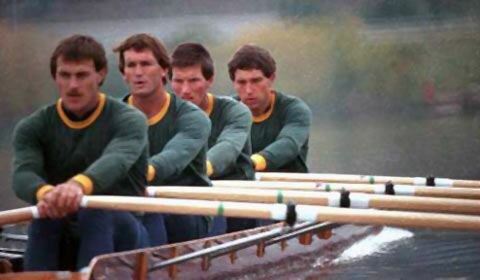 The 1988 King’s Cup crew was beginning to look like a scullers eight, stroked by Peter Antonie, Gary in the two seat and Hamish McGlashan reserve. Matt commenced his rowing at Ballarat and Clarendon College before joining Wendouree Ballarat Rowing Club. Being a ‘proud Ballarat Boy’, Matthew has fond memories of 1997 for a number of reasons. It was the first all-Ballarat Victorian crew racing in the Penrith Cup with Rob Richards, Tim Wright and Anthony Edwards. The same crew won the National Championship lightweight four in a cracker of a race. They were bow ball to bow ball all the way down the course with another Victorian based crew including Stuart Peile, Andrew Lane, Stuart Purves and Darren Balmforth. He regards the win against such strong competition with three close mates as “simply fantastic”. 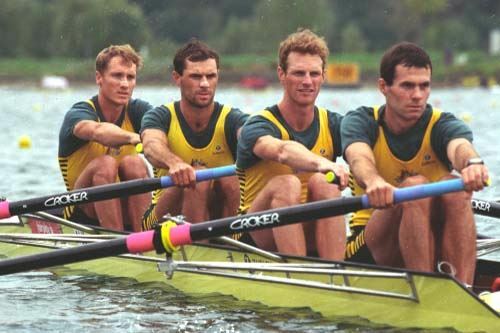 Also in 1997 he had another superb race, at the Lucerne World Cup in the lightweight pair final together with Tasmanian Andrew Butler. The crew moved into the lead from the 1000 and secured the silver in a photo finish. Well done Matt. 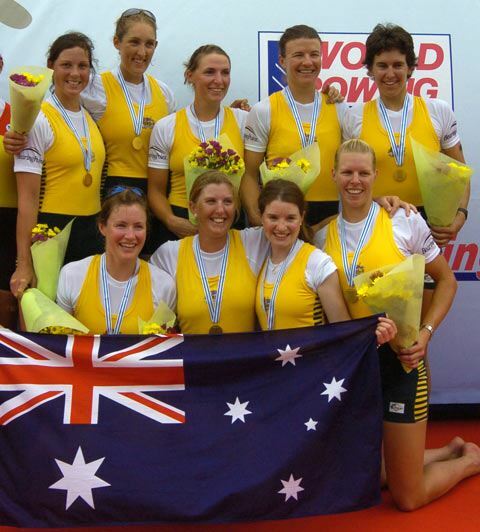 Emily, now Emily Carmody, started rowing at Ballarat Grammar School which then was located at Wendouree Ballarat boatshed. She was inspired by seeing 1996 Atlanta Olympian Anthony Edwards around the shed and progressed to club rowing in the same manner as he had done. 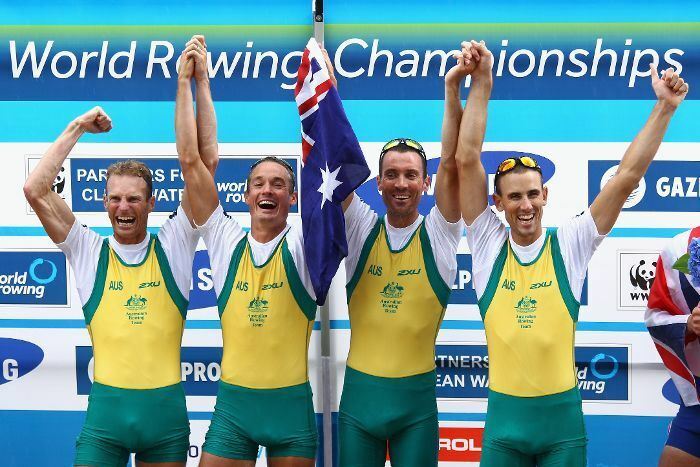 Anthony had an uncomfortable time in Beijing as he rowed with a broken rib. 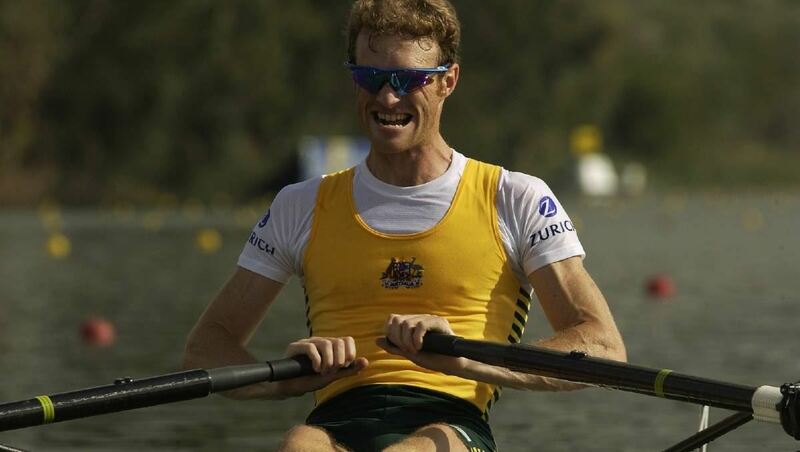 His attempt at open sculling in 2002 in the Interstate Championships was going well until the 1000m mark when the bigger scullers came to the fore. Anthony is currently the development officer of Rowing Tasmania. 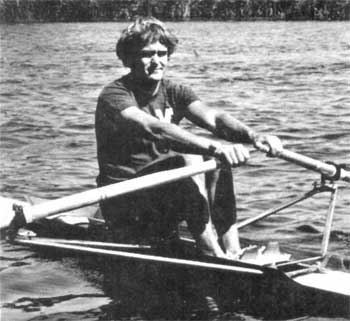 Tim commenced his rowing at Ballarat High School in 1985 as a cox. He was introduced to the sport by his father who was then coaching his older brother. After 3 years of coxing, he commenced rowing at the age of 15. 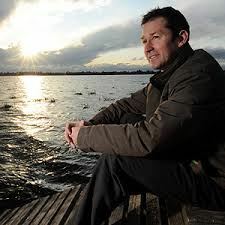 He has continued his interest in the sport as a rowing umpire and also as a regatta official at Ballarat regattas. 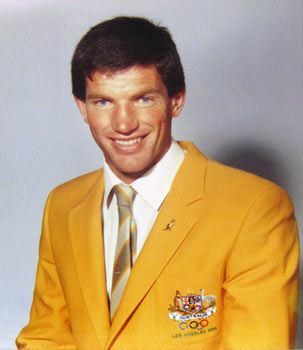 The Wendouree Ballarat Rowing Club would like to thank Andrew Guerin for all of his work and the Australian Rowing History web site.